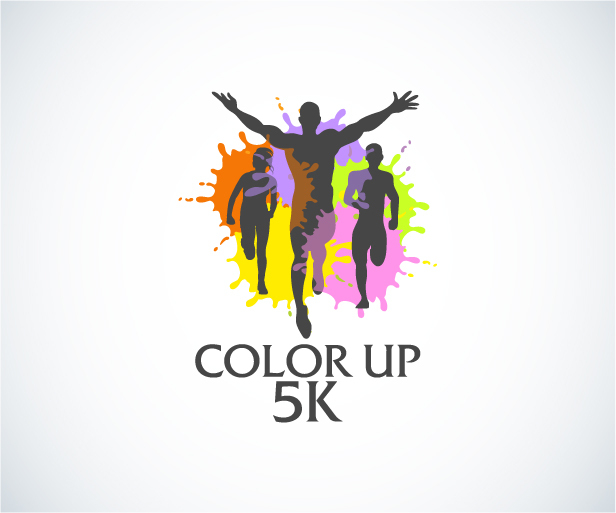 Color Up 5K™ is a unique color themed race that celebrates fitness, friends, fun, and giving back to local communities. It’s a Color Party™ with a purpose benefiting Frisco Family Services. Choose to sign up as an individual or with your Color Squad team! Invite your friends to join your team during registration! Interested in participating as a corporate Color Squad, email us at info@racetx.com for details. It’s simple. Start in white and get COLORED UP during the race! There is no age limit for the Color Up 5k™. If you can cover the 3 mile course (running, jogging, walking) then you can join in on the fun. Strollers are welcome and children in strollers are FREE! If they run or walk, they will need to register and have a race bib. This is not a timed race! Run, walk, or skip! Wear sunglasses or other glasses or goggles.